We provide training courses delivering consultancy services to companies and organizations in Italy. Public and private courses are available, while our consultants help companies accelerating the non-relational database fundamental principles learning process. 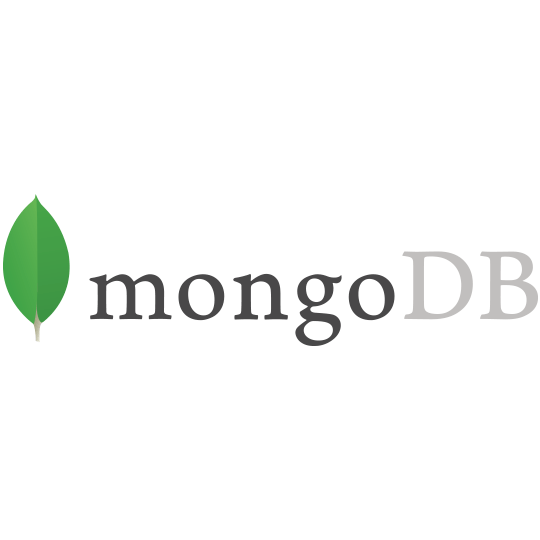 Achieve MongoDB certified professional qualification with our courses addressed to developers and database administrators both introducing and advanced level. 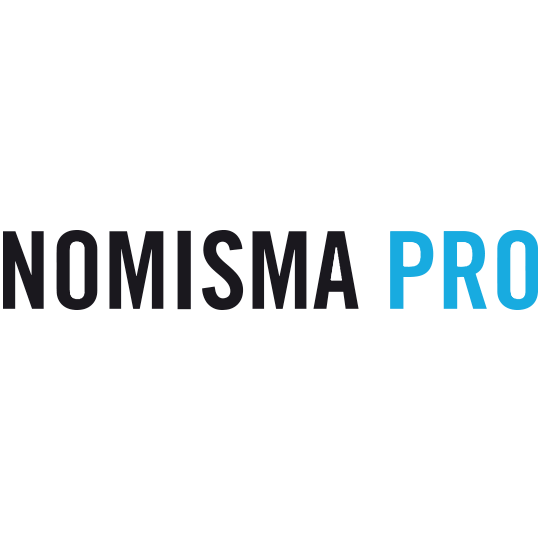 We are Nomisma partner to provide companies and professional advanced services in marketing intelligence and consumer insights. Would you like to receive more information on Datalytics services? Fill out the form below and we’ll get back to you right away!